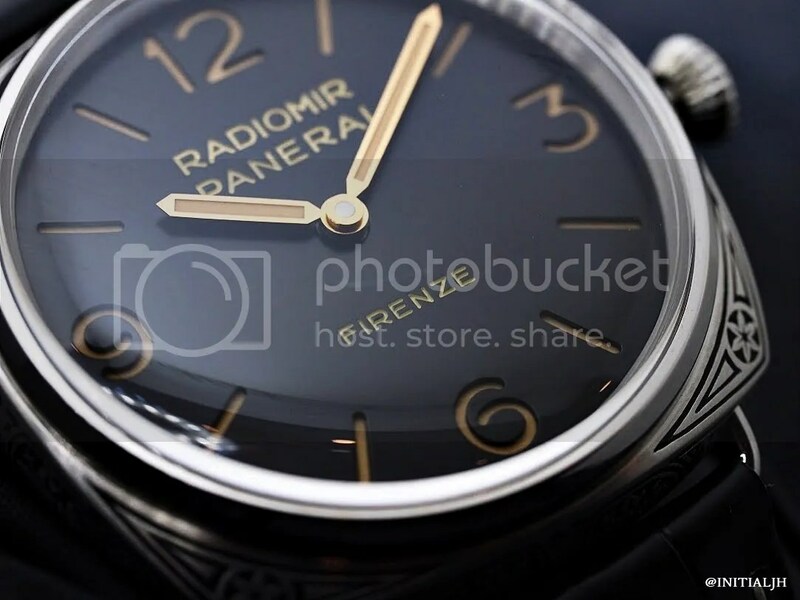 Today we have some photos of one of the year’s more attractive releases from Officine Panerai, a Florence boutique-only limited (99 pieces) edition. 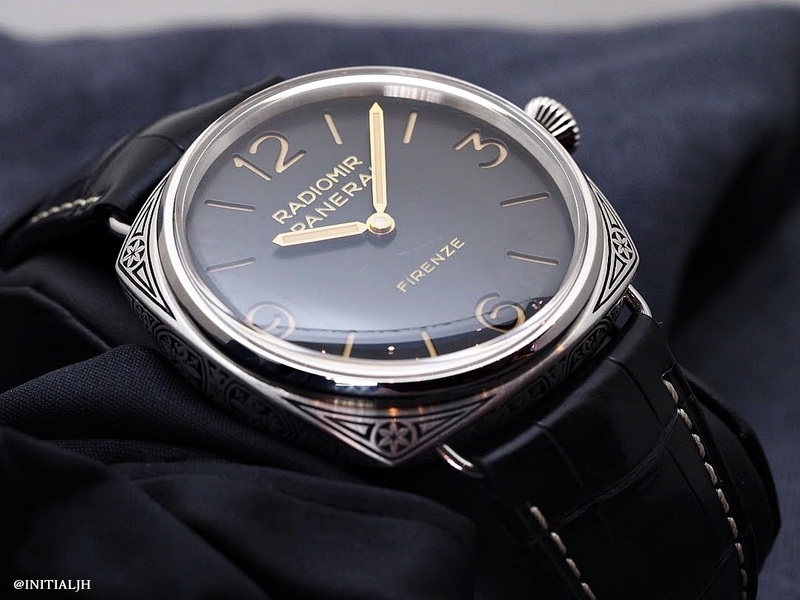 The Radiomir Firenze 3 Days Acciaio comes in a hand-engraved 47mm brushed steel case that has been compared to other engraved sports watches from other brands (a New Zealand brand that itself has perhaps been influenced by Officine Panerai comes to mind) but according to Panerai, these designs are inspired by Florentine motifs. 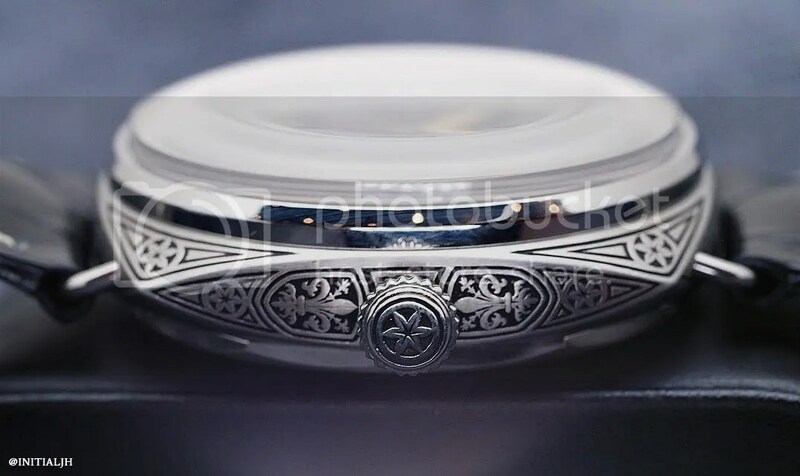 Engraved watches are not alien to Panerai, but they have been more commonly used in the Luminor form. The engraving on this Radiomir case takes a single engraver more than one week to complete. 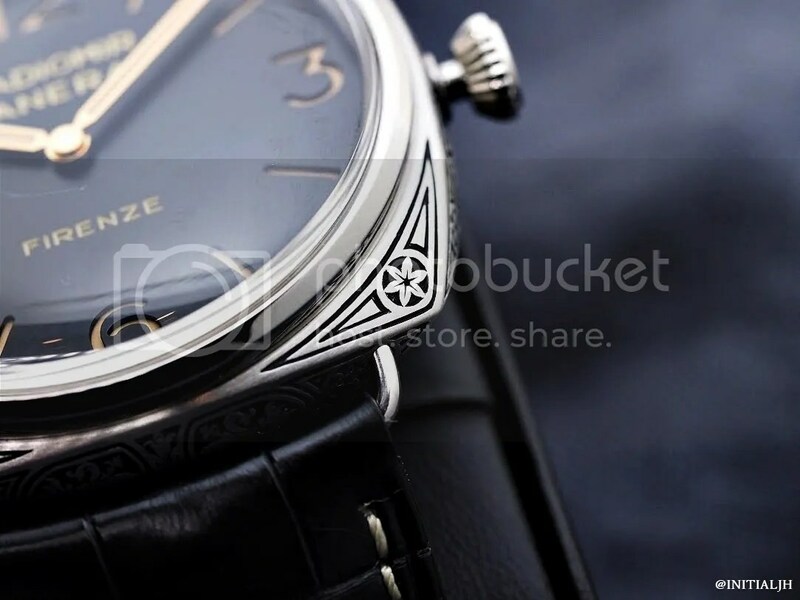 For fans of the sandwich dial, you should be happy with the black sun-brushed dial with its ‘Firenze’ to mark both the brand’s origins (the size is also a nod to this) and the nature of this limited edition. The cleanness of the dial, without too many markings or words, is a nod in its favour and a good balance to the elaborate engraving work. It is, of course, lumed via a luminous backplate. 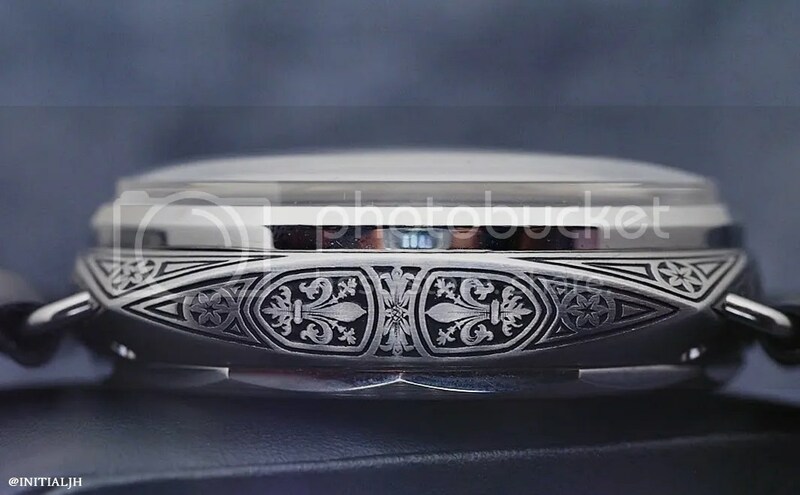 Inside is the Panerai Cal P.3000 with three days power reserve. This movement allows a quick set of the hour hand, making it particularly convenient for travellers. For jet setters who want one as their new travel watch, the price is 17.000 EUR.